Former model home available now as-is! Work from home in the Glen Rose's private main floor study before enjoying happy hour outside under the covered patio. Located within award winning Northside Independent School District, near shopping centers and places of recreation. Known for their energy-efficient features, our homes help you live a healthier and quieter lifestyle while saving thousands of dollars on utility bills.  I am interested in 13111 Waterlily Way, San Antonio, TX 78254 (Listing ID # 1343002).